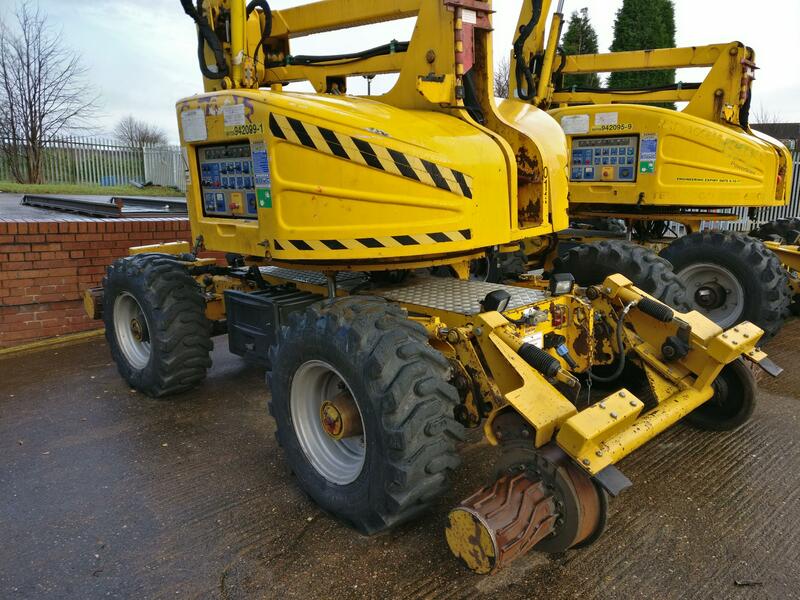 2003/4 pre-owned RR14 Road-Rail MEWPS – we have nine machines available. 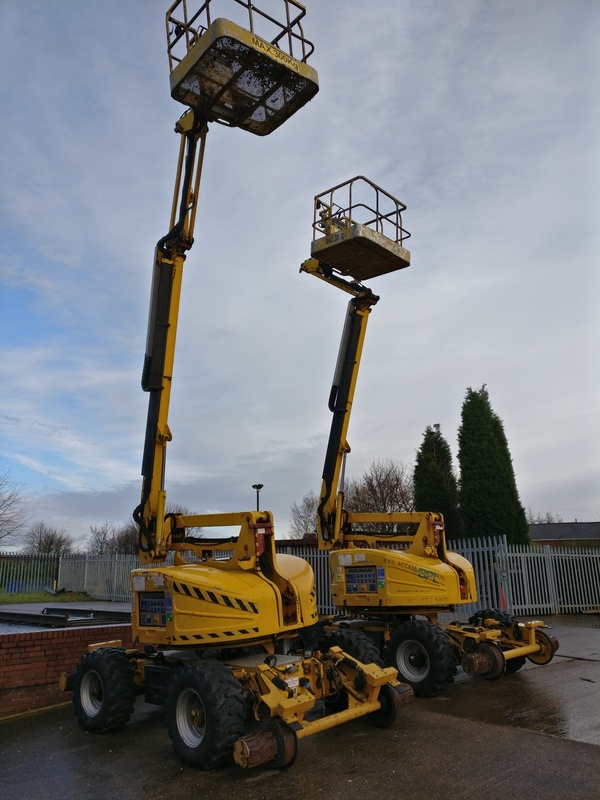 The UK number 1 Road-Rail MEWP. Powered by Hatz 3L41C diesel engine and auxiliary backup 1B40 hatz engine. Self levelling turret provides level working on maximum 200mm rail cant. Previously approved for working on UK NWR infrastructure and actively working until October 2017. User friendly control system and maintained regardless of cost to UK NWR standards & requirements. Supplied in full working order, with New LOLER inspection certificate. 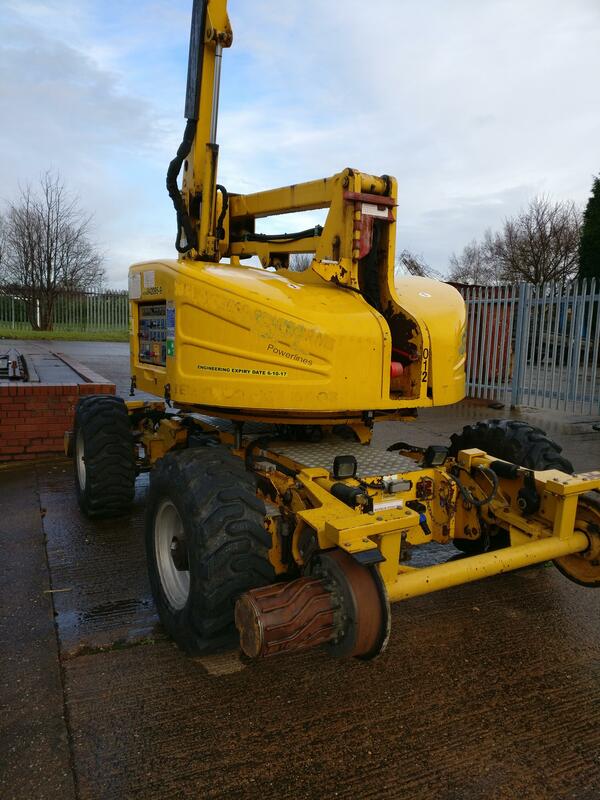 PLEASE NOTE – We also have excellent value repainting options for these machines which we would be happy to talk through with any prospective buyer.